By guest writer | April 9, 2019 | This post may contain affiliate links, which means we may receive a small commission, at no cost to you, if you make a purchase through a link. Read our Disclosure. The Sunday Spotlight series is a collaboration of travel tips and stories shared by other travel bloggers and traveler’s around the web. We hope these tips and stories will inform and inspire you to visit Venice. If you have already been to Venice, please share a Venice travel tip in the comments down below! Venice is certainly full of tourist traps that can turn into expensive lessons, but Johnny Jet says knowing how to avoid them will save you from leaving Serenissima with a sour taste. Venice is so beautiful it’d be easy to spend an entire visit wandering the side streets of Canareggio or Dorsduro, or drawn into the Accademia and the Guggenheim Collection. While these sites are certainly worth exploring, they can distract you from discovering other treasures. Here are five off-the-beaten-path museums in Venice. What is there to say about this storied city that hasn’t been said by some of the world’s best poets thousands of times over? Katie Lara asked her sister to share her top travel tips and advice about what to do in Venice, Italy. Enchanting, fascinating, and (frankly) drop-dead gorgeous. 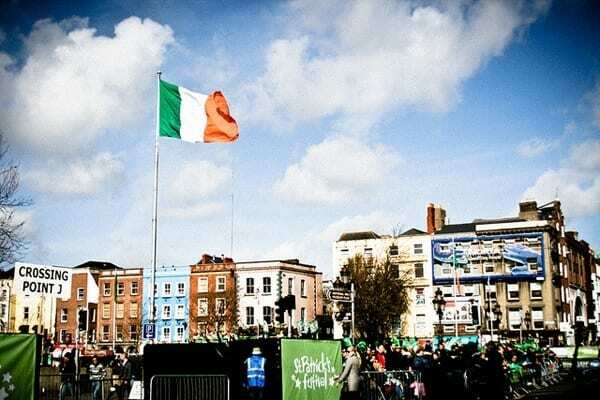 No matter how much you’ve read up on the city, some things about it can, well, be surprising! 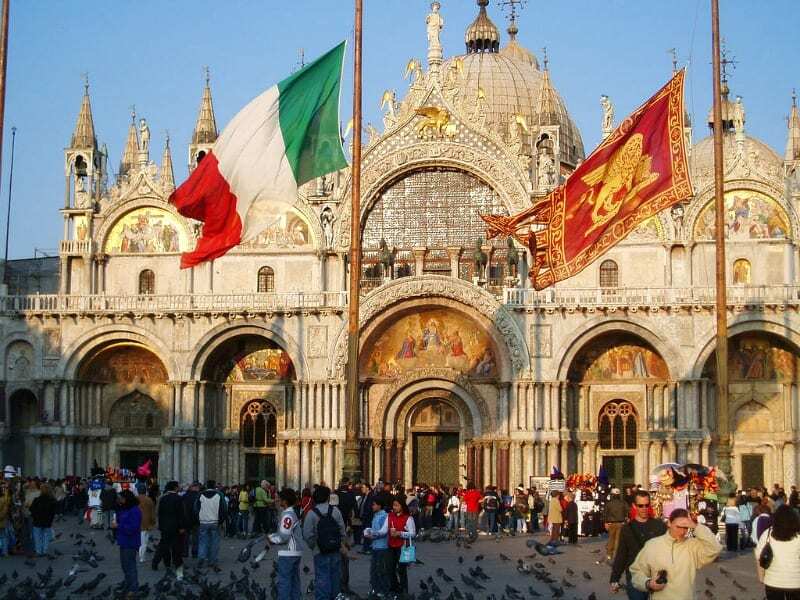 Here are the top six things Walks of Italy wish they ‘d known about Venice. Most tourists only visit three or four sights in Venice, making the streets that join St. Mark’s Square with Rialto and the Accademia Bridge a nightmare packed with people. Stefania grew up near Venice and her favorite part, and one that is always a winner when her friends come to visit is Madonna dell’Orto, in the sestiere (neighborhood) of Cannaregio. Like other top European destinations such as London and Paris, Venice has a reputation for being pretty expensive. If you’re not careful you could end up blowing half your budget on one meal — albeit, probably a very good one — but Venice certainly doesn’t have to be a bank breaker. If you want to wine, dine and gondola, be prepared to bring the big bucks. However, Venice is a city too beautiful and unique to miss even if you’re on a budget Euro trip. While it’s extremely difficult to travel cheaply, it is possible to travel cheaper than you’d expect, and still have a wonderful time. Venice is easy to fall in love with, but even the Venetians struggle with their city’s price tag. Plan ahead and prioritize your sightseeing in Venice and it will forever be a highlight of your European travels. Venice owes much of its tourist afflux to its reputation of being one of the most romantic cities in the world. 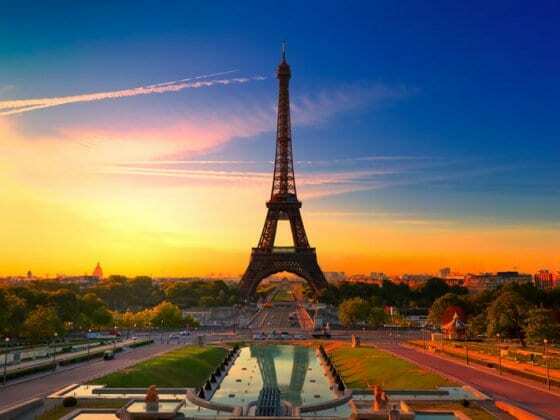 But the magic of a romantic getaway quickly vanishes when you see the prices. Be sure to check out these 3 essential tips to save some money in Venice. What are the five best things to do with kids in Venice? Though most think of Venice as a locale for romantic escapes, the Italian city can also be child-friendly — you just have to know which activities to look for. Here are five of Forbes Travel Guide’s favorite things to do with children in Venice. In Venice, the thing that you want to see? Is Venice. Yes, there are museums, and yes there are ruins, but if that’s what you’re looking for, pick another city. You can go island hopping, you can walk 30 minutes to visit a church, but the alley around the corner might be just as cool, or cooler. For places to stay in Venice choose from the largest range of hotels, apartments, and guesthouses with our partner Booking.com. You get free cancellation on most rooms, and in most cases, you only pay when you stay. For a unique local stay, don’t forget about Airbnb! From luxurious homes and private apartments with exquisite views, Airbnb has you covered! Click here to see what is available for your trip to Venice! 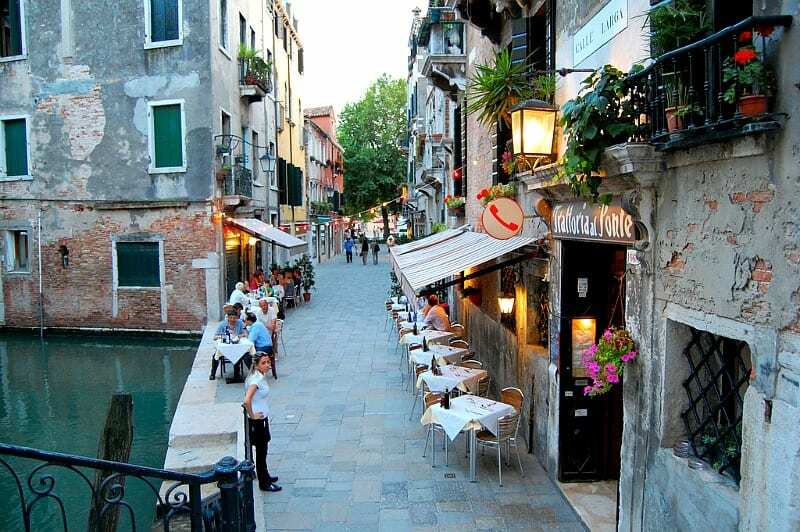 Tripadvisor put together a list of the top Venice restaurants for the budget conscious traveler looking to experience the wonderful food on offer. Venice has an appalling reputation for food, largely because the vast majority of restaurants churn out crowd-pleasing tourist fodder washed down with chianti from ghastly straw-clad bottles. But if you avoid the tourist traps and seek out the authentic back-street osterie and bacari (taverns and wine bars) the food is actually rather good. Where to eat good traditional food without being ripped off? Many people who have visited Venice complain that the food is expensive and dull. It is not, if you follow a few rules. Basically, all restaurants with touts inviting you in are to be avoided, especially near St. Mark’s Square and Strada Nuova. Local Stefania shares her top 5 favourite places to eat good traditional food in Venice. Booking.com has over 1,150 properties in Venice including hotels, apartments and hostels worldwide. You get free cancellation on most rooms and a best price guarantee. Do you have any great tips for Venice travel or any great Venice posts to share? So great that you compiled all of this! 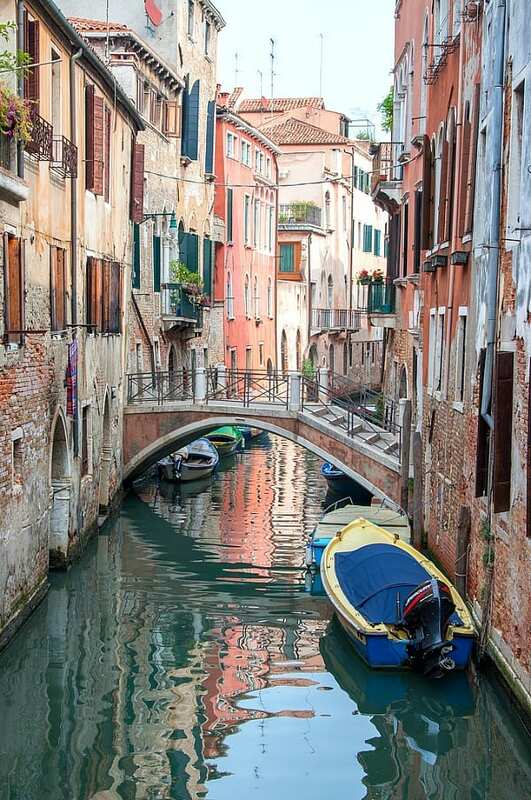 Now I just need to book my flight to Venice and bookmark this page…. hopefully someday! I’ve been to Italy twice and always regretted not visiting Venice. Go book it Anna. I’m sure these tips will be helpful for your trip. I never assumed Venice could be ever experienced on a budget! But nice to know that, as always, there are ways, thanks for the tips! So much to explore in this collection. We’ve been meaning to visit Venice for a weekend but have been waiting for the weather to improve. These sites are just the inspiration I needed. Perfect timing. Venice simply blew me away but I unfortunately only got to spend one day there. It is, however, on the top of my revisit list. My mission for that one day was to just simply get lost and that’s what I did. I think, and I have heard so many people say, that it is the best way to take in Venice. I love getting lost in new cities Jen! Thanks for including us in your roundup! Now you’ve got me looking at airfares to Italy again…. Haha, sorry Paige for giving you itchy feet. But thanks for inspiring us to visit too! Can’t wait to return one day! Great tips. Venice is so luring. I love how much information gets covered in these posts. Unfortunately I’ve not yet been to Venice but I sure know where to get my info. Thank you for featuring our blog in this compilation. Loved the other write-ups. 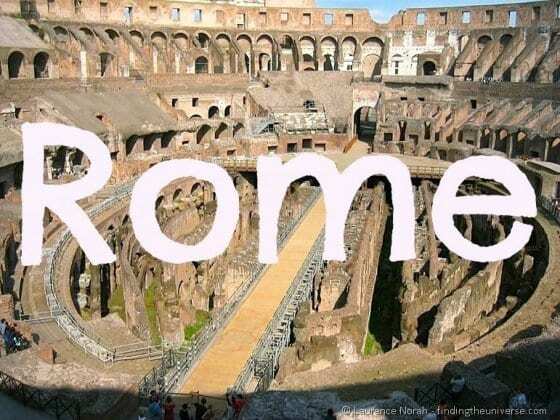 I`d love to travel to Italy. Surprisingly I still haven’t. This definitely makes me rethink why I haven’t yet. Actually, I have to say two friends of mine didn’t have a great time with them – the tour was just poor. I personally recommend this other one, http://www.venicewinetour.com : the price is considerably lower, and they have more to offer. Definitely had a great time – PS: consider not to have a proper dinner after the tour – cichetti are delicious. Hi, i sow you wrote post very interesting about Venice, and i appreciate there is people love to share experiences. divine. Believe me, don’t leave Venice without trying. If your even going to take it, please consider that you will end the tour quite drunk haha! This is great, headed to Venice in September. So excited. When in Venice we wanted to take the gondola, but didn’t want to spend big bucks, SO instead we rode the water taxi around (vaporetti) and took the gondola to get across the canal from one side to the other (traghetti) ..this was much more affordable and we were able to see the city, while still having a great experience. I also suggest “osteria anice stellato” for lunch / dinner; it’s a family-run restaurant with a budget menu. Isn’t a simple city to visit due to its conformation (small canals and alleys), the transportation by boats.. but there are a lot of activities and tours to do that will allow you to discover better Venice. For example check this website: http://www.tours-venice-italy.com. This list helped my wife and I tremendously! Thanks a lot! 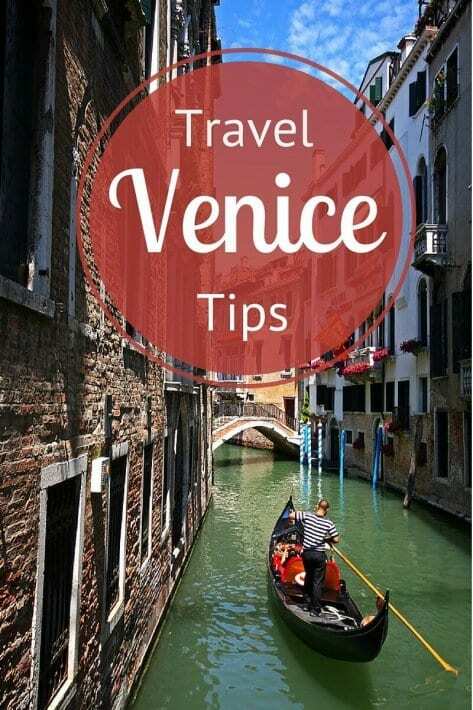 Great roundup of Venice tips! Wish I saw this post when I was planning my trip to Italy with 3.5 days in Venice. Guess that means I’ll have to make a return visit! Here I found a fantastic blog from Deborah Guber, full of informations and good tips about what to do in Venice and Italy, check it out! Lovely compilation of Venice-Tipps! 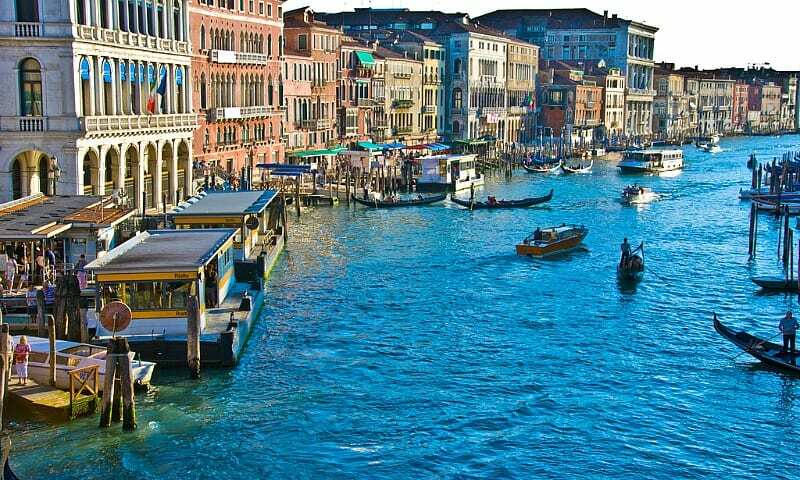 My better half and I are planning a roadtrip through Switzerland, Italy and Croatia this coming September, and one stop will definitely be Venice. Been there back in 2012 already, and I loved it a lot! An inspiring blog Craig thank you. It encouraged us to take tour to Venice by bike earlier this year and we haven’t topped talking about it since! We went on boats, gondola’s ate phenomenal food, drank wine, opera… the list goes on.